If you ever played games on your smartphone, then you’re definitely familiar with the running games where you have to keep running for as long as you possibly can in order to score the highest points. For those who haven’t played before, endless runner games don’t end. You will continuously “run” through the game until an obstacle stops you with the point being to achieve the highest possible score. They have quick play, addicting nature, and simple controls that will make them an accessible genre that virtually anyone can pick up and play. If you’re still not familiar with the genre of these games or need some suggestions for your next running game then keep on reading article as we gonna present you one of the best running game for your android device – Penguin Run, Cartoon. What is Penguin Run, Cartoon? Penguin Run, Cartoon is a 2D, endless runner where you play as a cute little Penguin which is rushing to collect fish. You’ll be tasked with avoiding obstacles that will come your way, collect points, collect fish, collect golden fish and unlock colorful penguins. 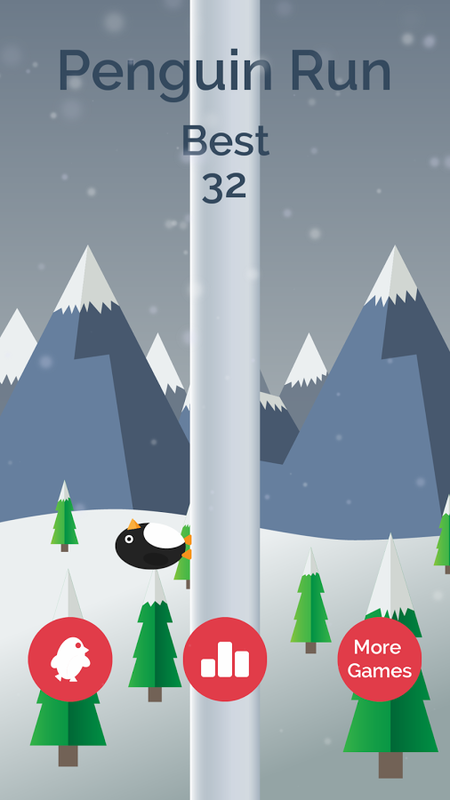 To play you will have to tap on the screen in order to avoid icicles and snow balls with jumping from one side to another. Very easy, nice to play and highly addictive. Overall it is a very solid effort and challenging game. 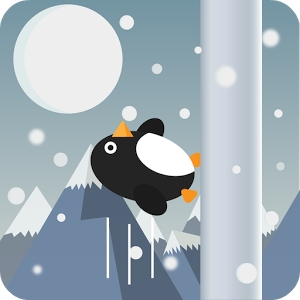 Penguin Run, Cartoon also comes with achievements, leaderboards, and there are really nice snowy mountains and cold snowy backgrounds. Don’t wait more. Join the Penguin adventure and start collecting fish and challenge your friends.